Out of the Christ Grown Summit we decided to support the following local community organizations. 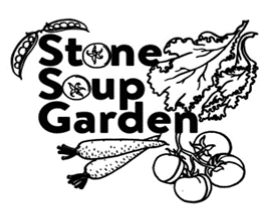 The Bread Line / Stone Soup Café provides meals for hungry people 5 days a week in Fairbanks AK. 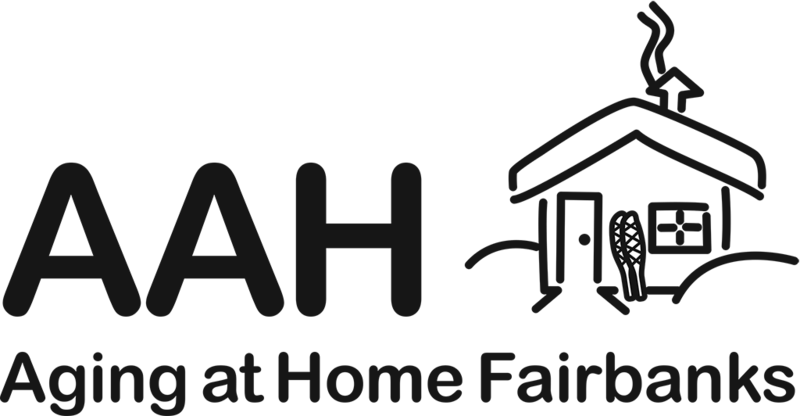 Hosts a job training program, a Kids Cafe and a community garden. 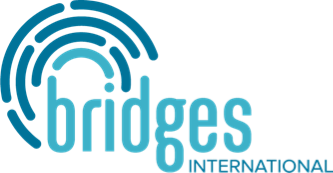 Bridges International is a campus crusade ministry that provides a caring community of Christ-followers committed to serve, promote social connections and engage in spiritual conversations with international students. Fresh Water Yvonne and Kevin Temple have led the charge in providing fresh water for those in need. This ministry is global and local. 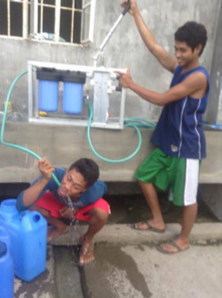 Filtration pumps are built in Alaska and delivered to villages in the Philippines as well as Alaska. 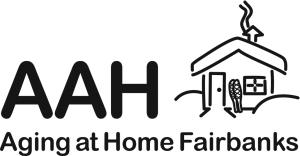 Aging at Home in Fairbanks is a new membership organization for older adults in the Fairbanks area. Members help each other remain independent and engaged as they age.